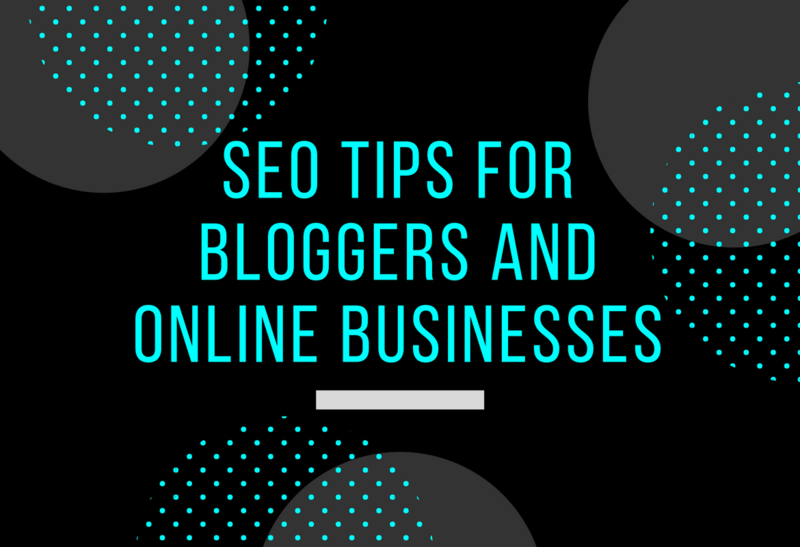 I have compiled a list of SEO tips for bloggers and online businesses to help with getting their website to rank higher with search engine results. If you have any questions or comments, please feel free to post it below. SEO is the abbreviation for Search Engine Optimization. These methods are used to gain traffic from organic (non-paid) search results by increasing the visibility of websites and/or its’ content, so that they can have a high position on search result pages. Optimize all of your images – use the alt tag to your advantage. Search engines cannot tell what images are about so you have to describe the image or topic but keep the description short. Do not stuff the description with keywords. Do not use default image file names such as 20170522_799896 and file names should not be the same as your alt tags. 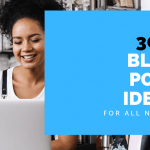 Keep your blog title headlines to under 55 characters – Google only shows the first 55 characters so make it good. Click here for a free to use online character counter. Allow search engines to crawl your site. Search need to be able to crawl or read your site in order to rank it. Register your business with search engines. 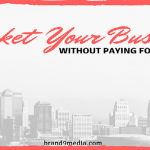 This helps to build social proof of your business’ existence and if you have a commercial location it helps make it easy for reach potential local customers. You can register your business with Google here. You can register your business with Bing here. Register your business URL/property with Google Search Console. The Search Console is Google’s webmaster tool and it is a free resource to use to learn various data and analytics about your website traffic. WordPress users can take advantage an SEO plugin such as Yoast SEO – one of the most popular plugins for WordPress to help create an SEO optmized post, article or page. People are frequently using words that resemble their own speech such as “where can I buy a red wagon with big wheels for children” instead of using “red wagon”. 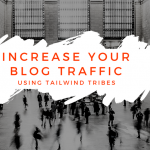 Using 2-4 relevant long tail keywords in your product descriptions and blog posts will improve your search ranking. It provides search engines have changed their algorithms to accommodate this type of searching so that they are more effective with search results. 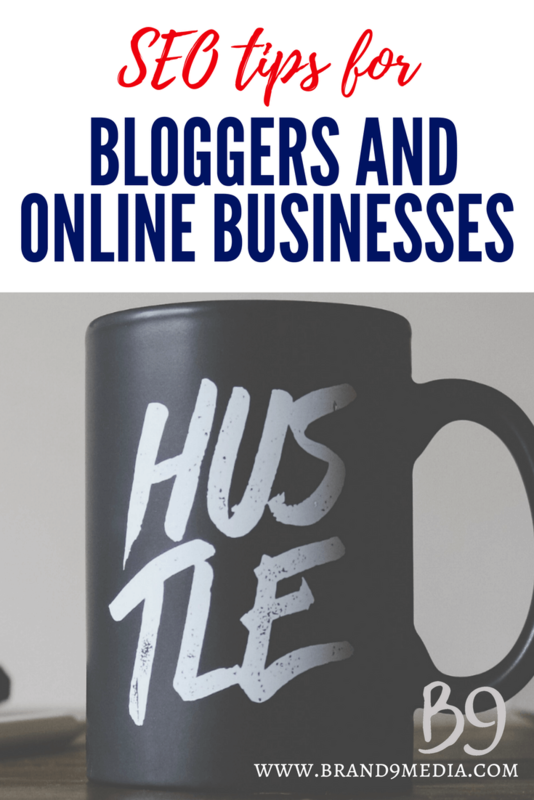 Add your keyword to the permalink (URL) of your blog posts. Create meta descriptions so that they are at least 150-160 characters and include your long tail keyword. Product descriptions should be at least 250 characters and also include long tail keywords. Routinely check to ensure all links on your site are working – broken links can affect your ranking. 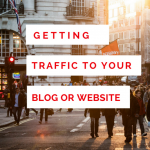 Have at least 2 internal hyperlinks to your other relevant blog posts. Add at least 1 external hyperlink to other sites for quality backlinks. One of the most important on our list of SEO tips for bloggers and online businesses is to Use Google Insights PageSpeed to check your website loading times. Slow loading websites can be penalized by Google and this will affect your ranking. This tool will also let you know improvements that can be made to improve your speed. Use a mobile friendly or responsive theme for your website. Studies show that the percentage of people that use mobile devices for their online activities have steadily increased over the last 2 years. Read that article here. Create quality content and don’t just throw a post together. This is an important factor in achieving a high ranking website. Writing useful and engaging content will help to attain organic traffic as your readers will share interesting and useful content with others. Make it easy for your readers to share your content by adding share buttons to your website. There are several options available but here on Brand 9 Media, we use Social Warfare which is a WordPress plugin. As an add-on to having quality content you should also allow comments on your blog posts to encourage engagement with your readers. Avoid intrusive ads that cover the entire screen and are sneakily try to hide the “close” button are a turn-off. If you do use ads, check and make sure that those ads are not slowing down your site load times. Of course, this isn’t a complete list of SEO methods but a good start for a beginner or DIYer. 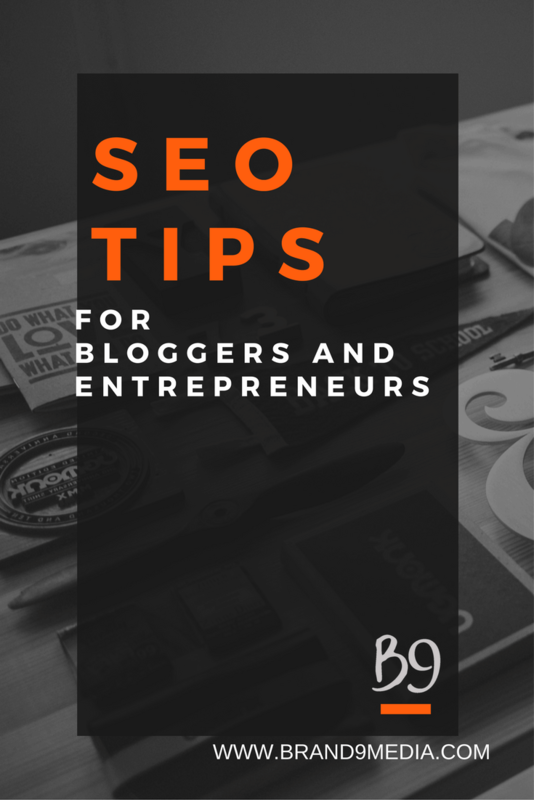 Let me know if you try any of these SEO tips for bloggers and online businesses. I would love to know how they worked out for you. Please leave a comment below!